Disappointment with politics, heavily widespread among the youth of Central Europe. The number of skeptics among young people in relation to politics is significant. The majority of Youth is convinced that “political parties are the same” and “youth don’t have a power to significantly influence political decisions”. The involvement in political parties, participation in political discussions or initiatives are not considered as attractive among youngsters. Initiative You(th) Decide! supported by Visegrad fund aims to address presented issue by enhancing civic engagement and raising awareness about the importance of participation in civic life among youth from V4 countries. 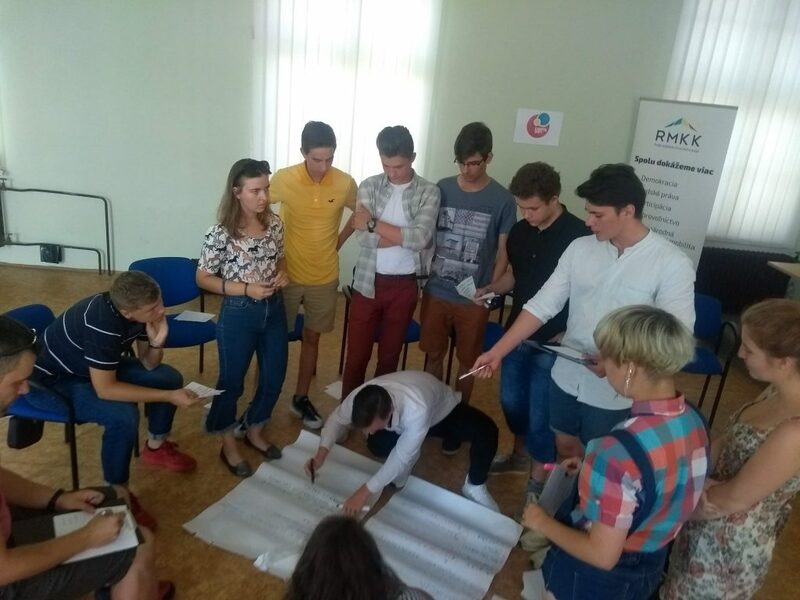 The project involves experts together with local political representatives and decision-makers in order to promote active involvement of youth in policy-making and decision-making processes, strengthen youth confidence in those processes and help them understand how they work. 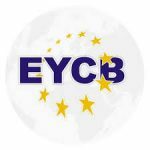 European Youth Centre Břeclav z. s.